Live performance transforms into an interactive, immersive sound installation in the premiere of Sine Qua Non by composer and musician Brett Sroka. Developed in part at Alfred University’s Institute of Electronic Arts and the Vilnius Academy of Art, Nida Art Colony in Lithuania, for this performance Sroka is joined by pianist Carl Maguire whose live performance is sampled and processed by a special custom Max/MSP patch to foster an improvisational dialogue between performance and abstract processing, the acoustic and electronic, the transient and the essential (Sine Qua Non, i.e., without which there is nothing). As the live interaction between the two musicians develops, the sampled fragments slowly take over through generative processing, and Roulette’s performance space becomes the site of an ever-changing, multi-channel sound installation, offering each listener a unique immersive sonic experience based on spatial positioning and engagement with the emergent new work. 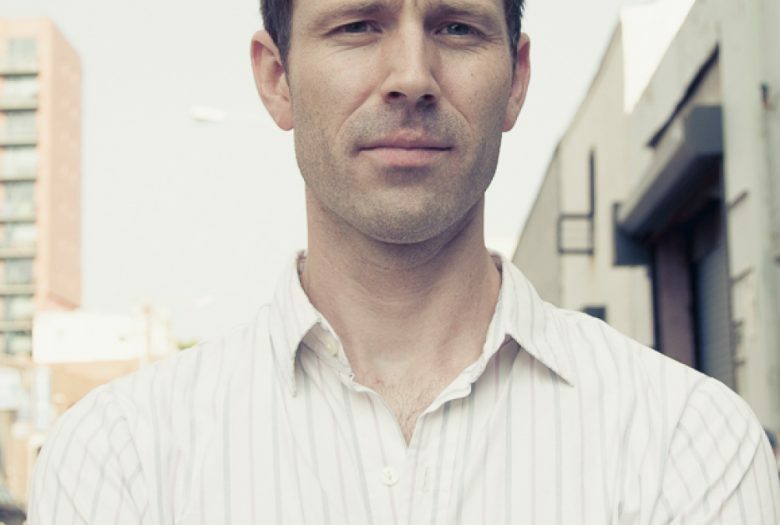 Brett Sroka is a composer, trombonist and electronic musician. He has released five records with his electro-acoustic ensembles Ergo and Cherubim, on Cuneiform Records, Fresh Sound (New Talent), and Zeromoon, working with musicians such as Jason Moran, Mary Halvorson and Avishai Cohen Sroka has performed at the Sonic Circuits Festival, the Guggenheim Museum and Risonanze in Venice, Italy, received awards from the Queens Council on the Arts, the I-Park Foundation, and has been a visiting artist at the University of Pennsylvania, the Institute of Electronic Arts at Alfred University and the Vilnius Academy of Art. While in residence at the Vilnius Academy of Art – Nida Art Colony in Lithuania in Spring 2013, Sroka completed a new suite for Ergo which will be released in 2014.